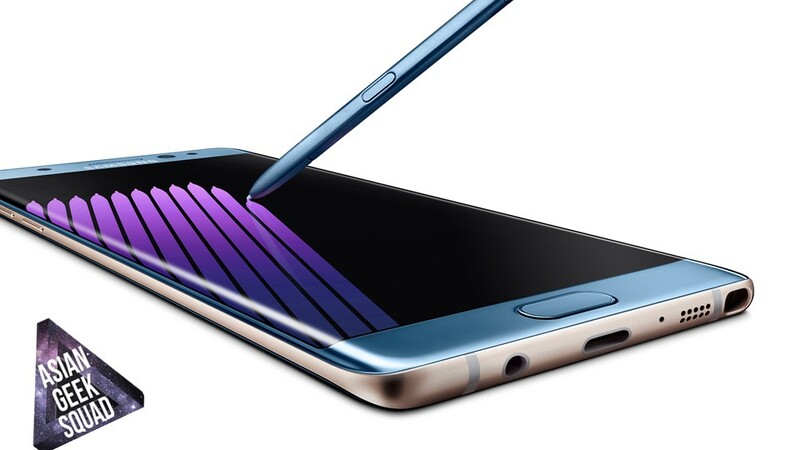 Samsung has released their official statement regarding the recall of the their latest flagship phone – the Samsung Galaxy Note 7 and offering all of those who have purchased one a replacement with a new one in the upcoming weeks. NOTE: Don’t forget to enter our Samsung Gear Fit 2 Giveaway! Purchased a Samsung Galaxy Note 7 from T-Mobile? Well, T-Mobile has you covered. T-Mobile will not only exchange your device, but you also have the option of receiving a full refund – including any accessories you have purchased from T-Mobile. To receive a refund, you can return your phone and accessories at your the T-Mobile store you purchased your device or call 611 from your phone or 1-800-937-8997 if you pre-ordered yours via telephone. In addition, T-Mobile will waive any re-stocking fees and shipping fees that were charged to you. Way to go T-Mobile for always stepping up! What do you think? Refund or exchange? Tweet us @AsianGeekSquad!